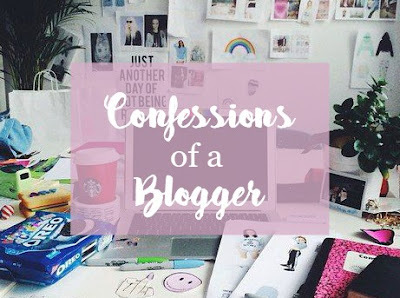 Cringing at yourself is a rights of passage as a blogger. This post is so true for me! I freak out about followers and pageviews and FREAKING COMMENTS. if I dont get enough comments Im like "WAS THIS POST NOT COMMENT WORTHY? DID YOU NOT CARE? SHOULD I DELETE MY BLOG AND MY TWITTER AND ALL MY SOCIAL MEDIA AND GO LIVE IN THE MOUNTAINS FAR AWAY FROM SOCIETY???" Followers are my main reason to freak out. I want to get to my next milestone so bad but nothing seems to help me get there! Oh my gosh, this is so honest and relatable. And similar to a comment written above, I don't write advice because I know I myself don't follow it. (is that bad?) Haha! Pretty blog, by the way. Keep writing! I think I have done all of these too. Yep, pretty sure I've done all of these - especially the cringing one!